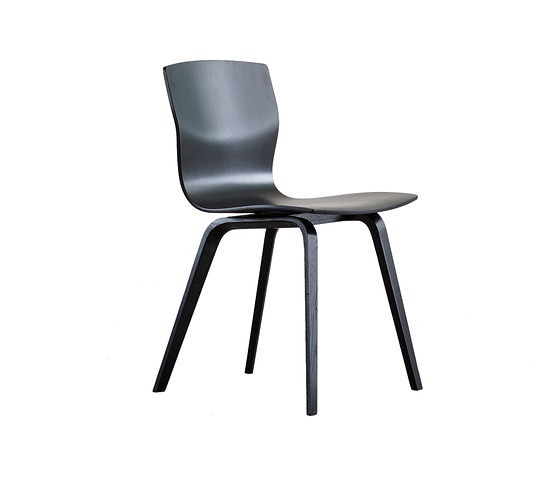 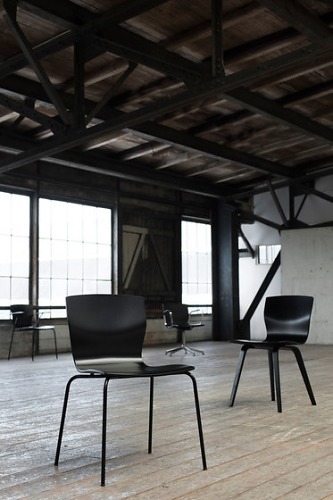 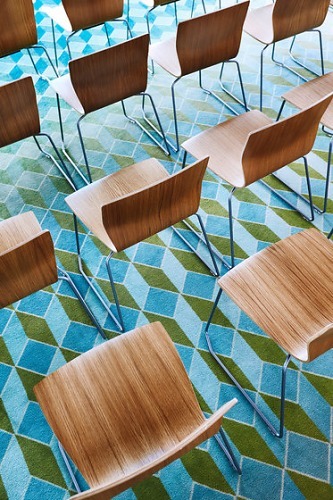 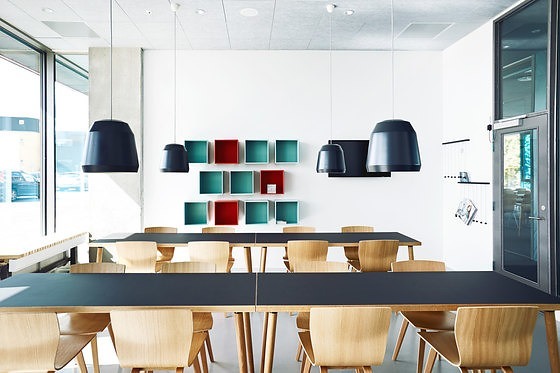 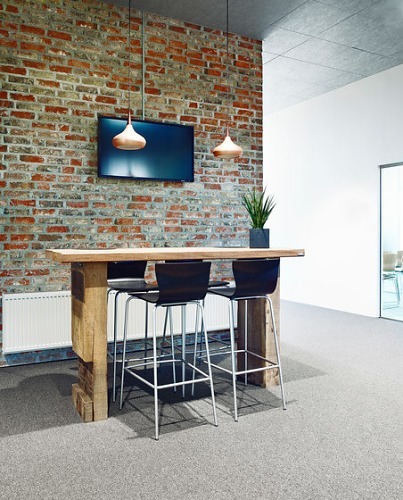 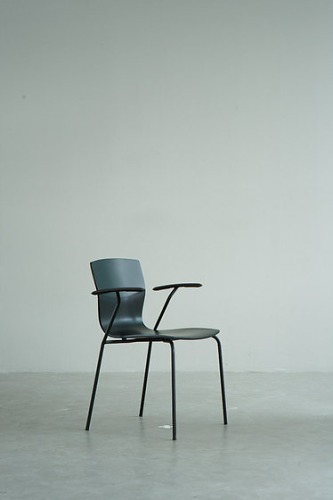 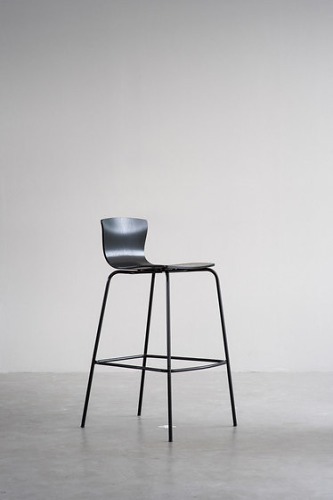 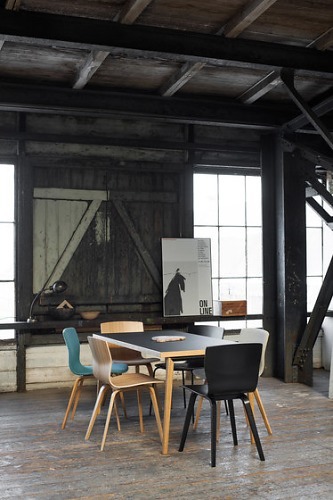 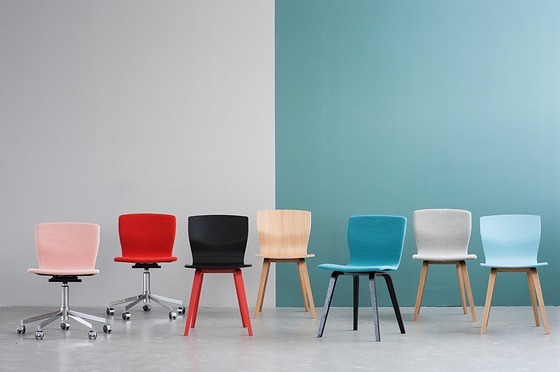 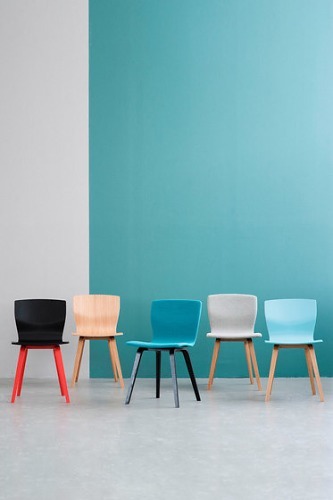 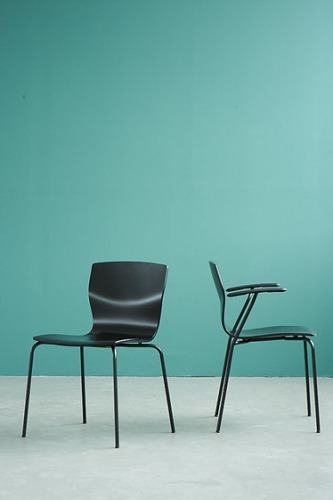 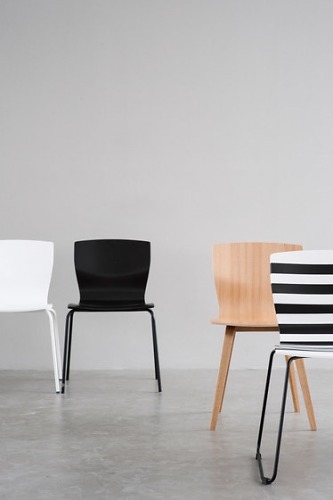 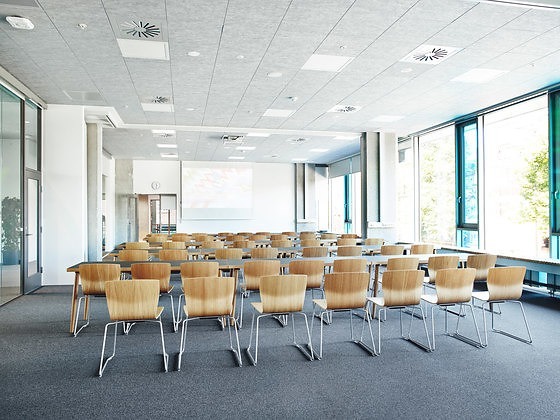 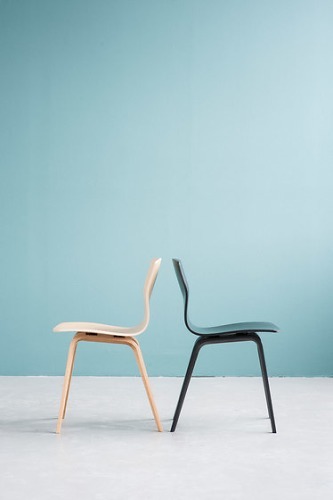 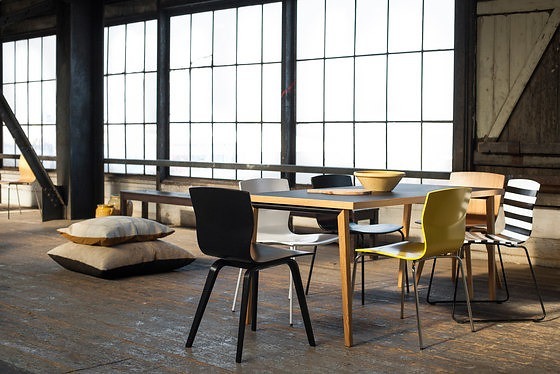 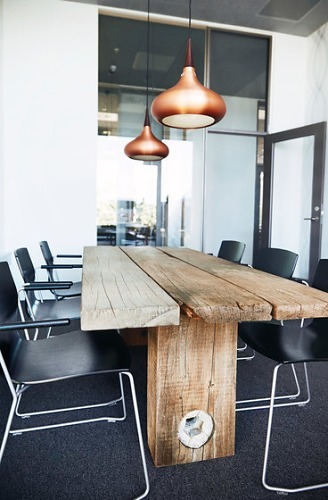 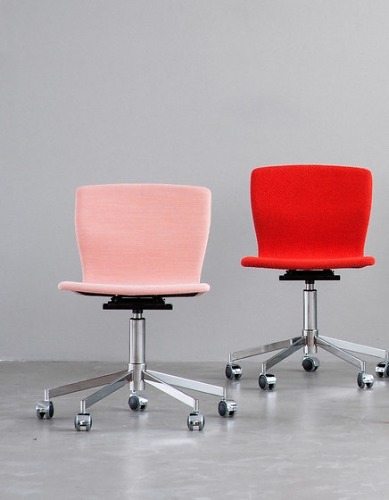 Butterfly is based on a seat/back shell in laminated wood, with a very high level of comfort due to the lumbar support, rounded front edge and flexibility in the back of the chair. 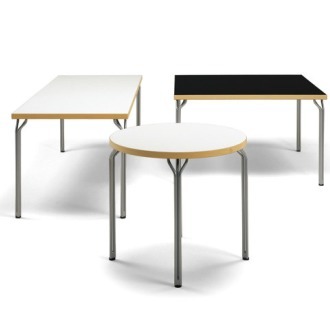 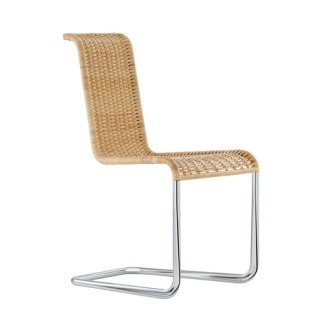 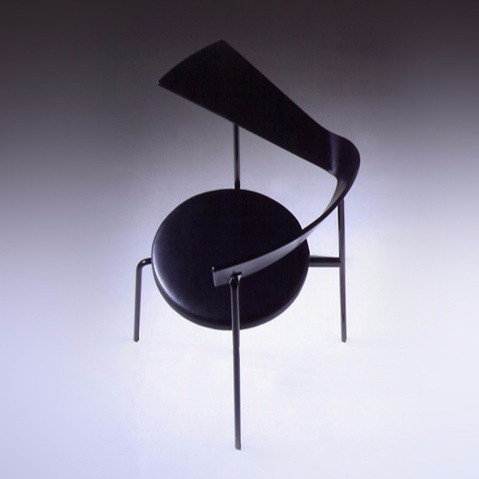 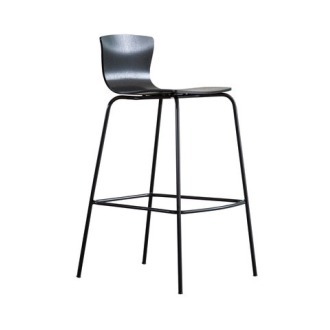 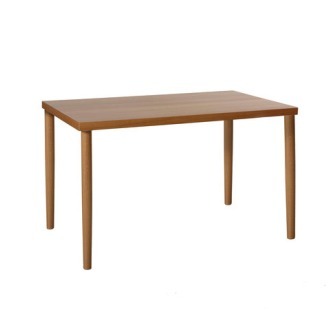 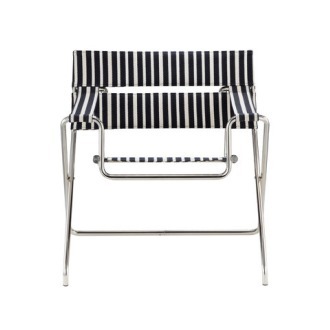 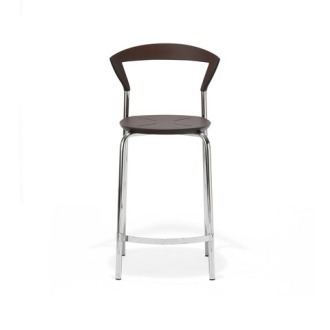 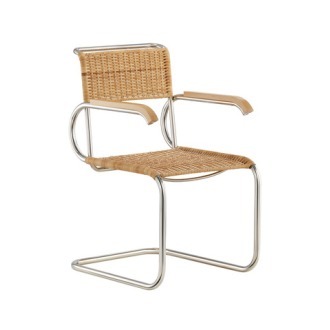 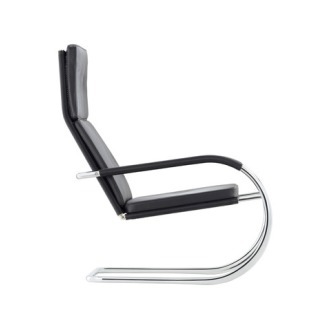 This basic version is with four steel legs - with or without armrests. 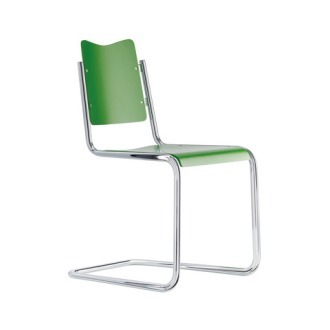 The chair is stackable. 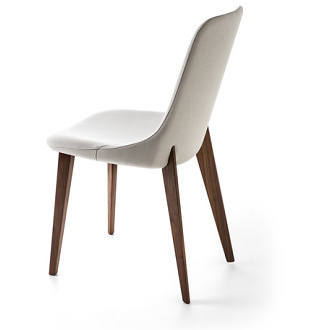 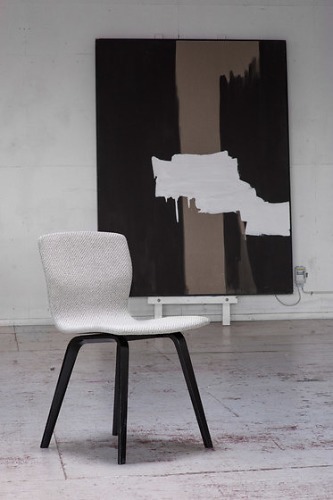 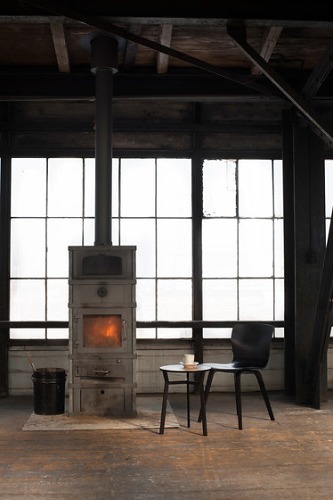 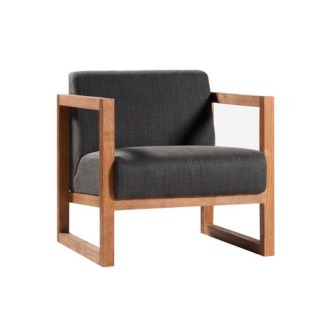 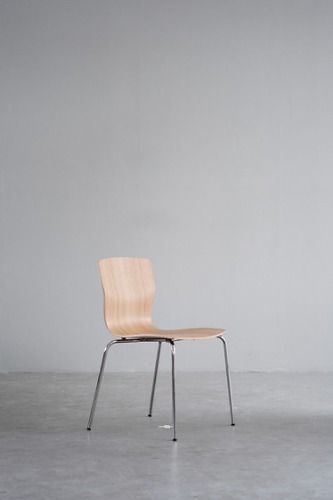 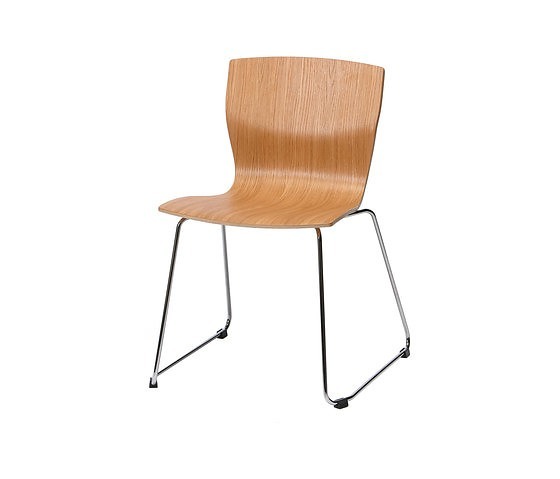 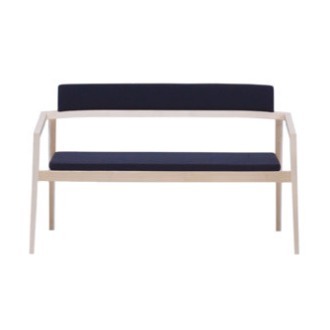 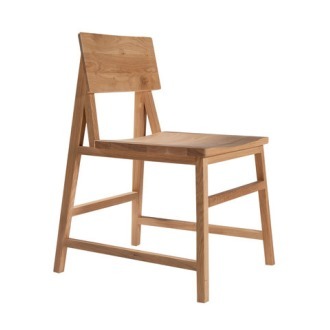 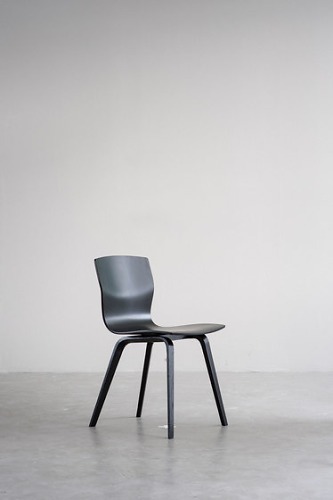 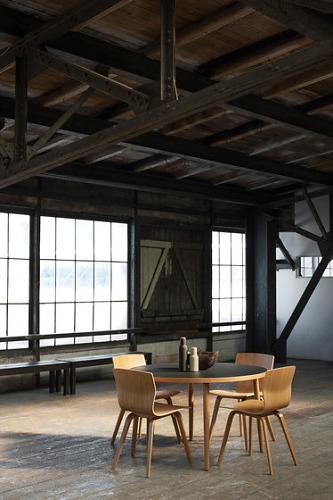 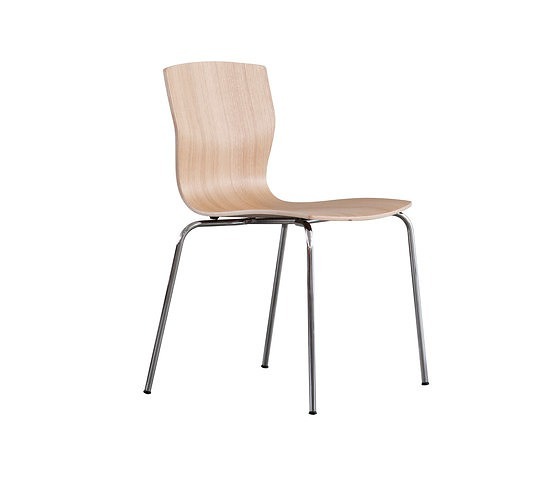 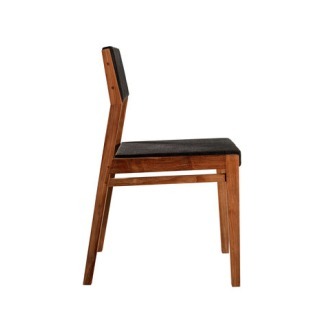 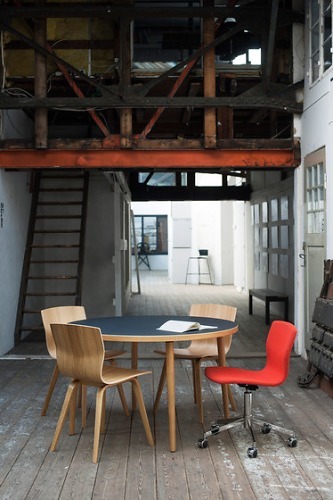 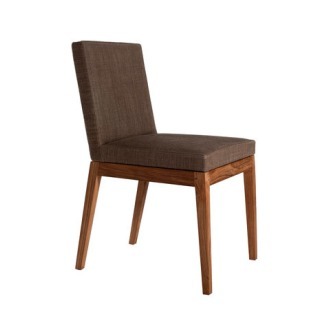 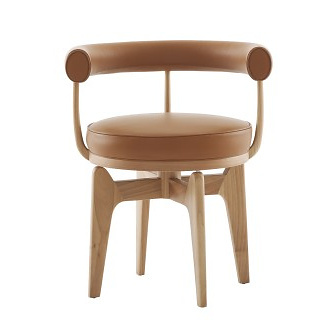 Seat/back: Moulded plywood with veneer (maple, beech or oak and black-stained oak) or textile. 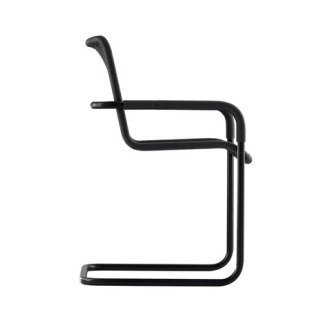 Frame: Bright chrome or powder coated steel tubes. 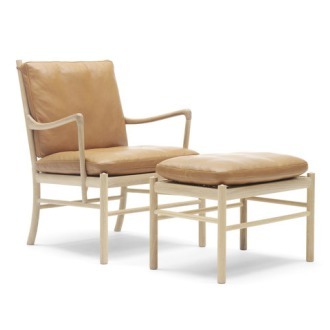 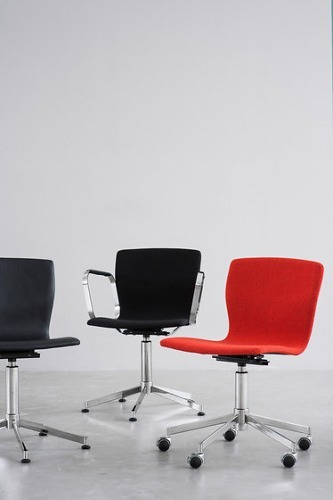 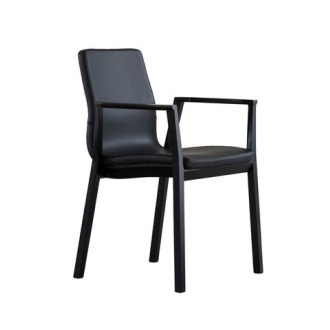 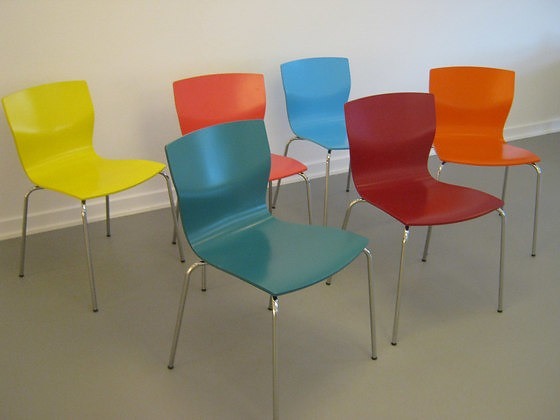 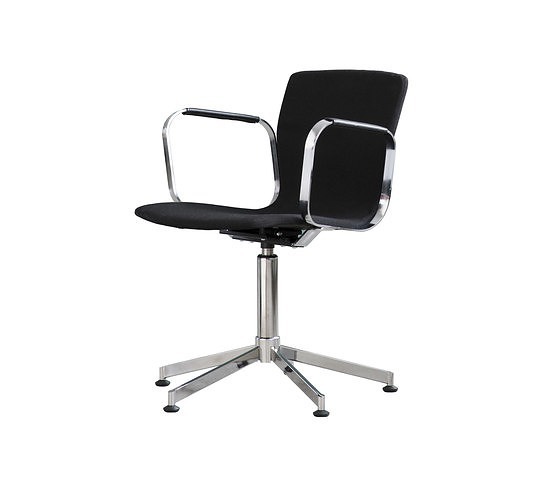 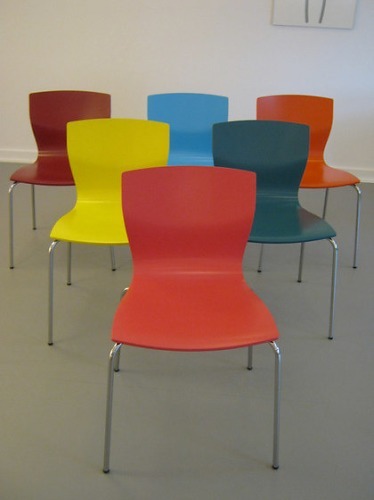 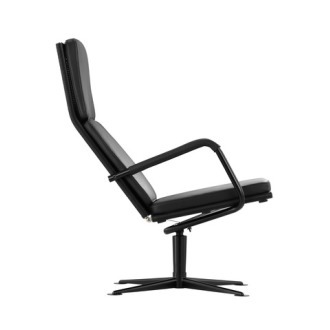 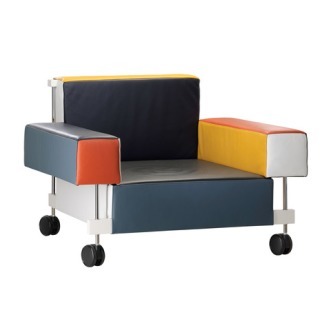 This version has a sledge base and is available with or without armrests. 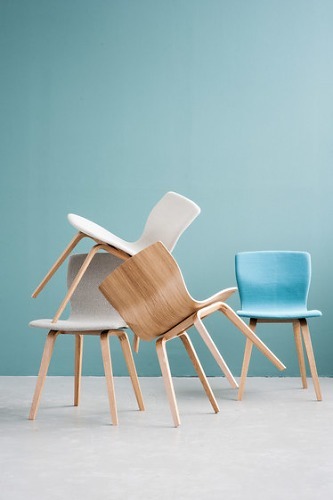 The armrest can be used for hanging-up. 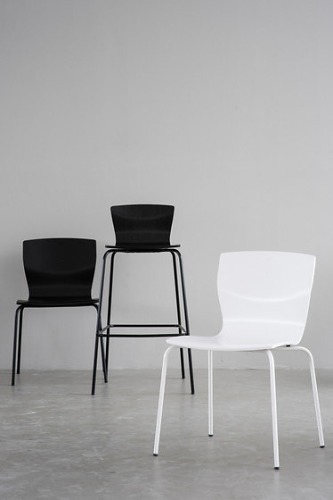 The chair is stackable. 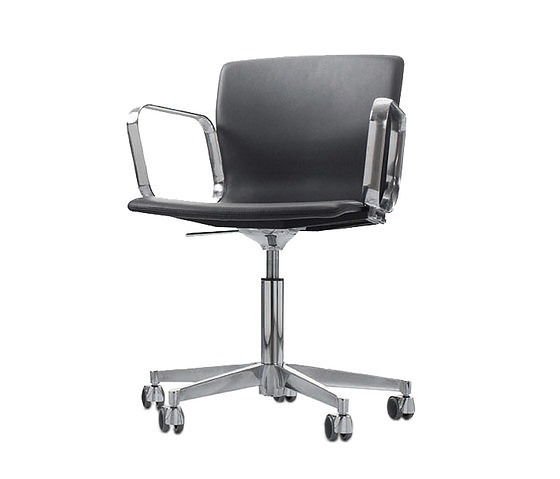 This version is with a swivel base, either with castors or glides. 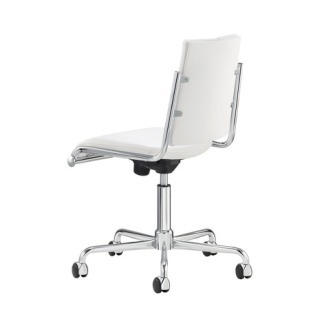 Tilt and height adjustment are standard features. 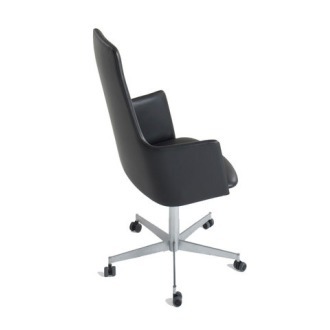 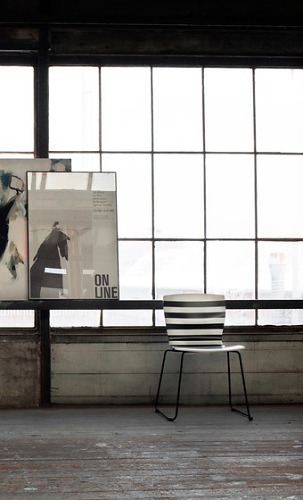 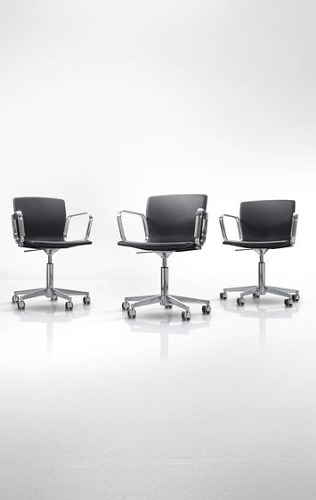 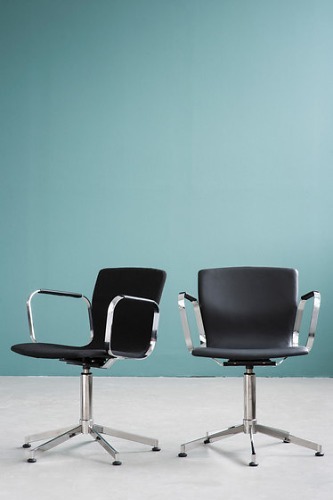 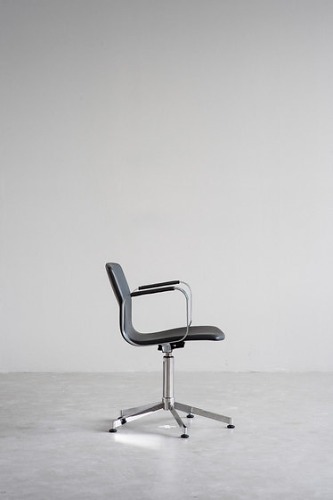 The chair is available with or without armrests. 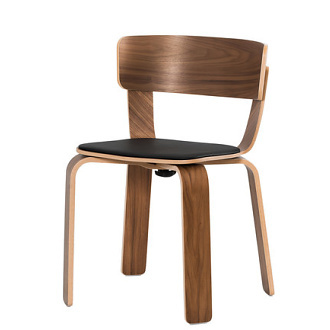 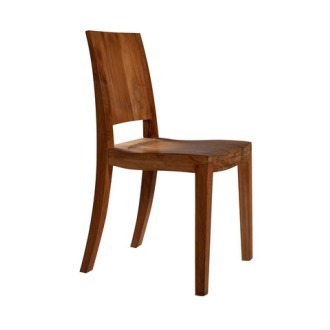 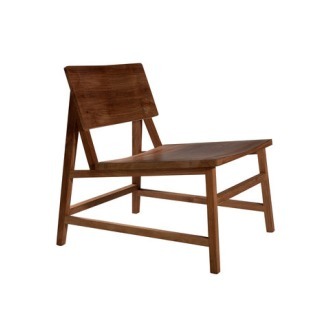 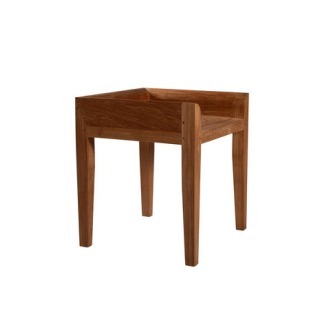 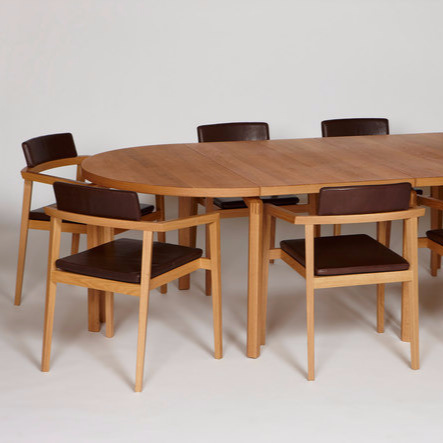 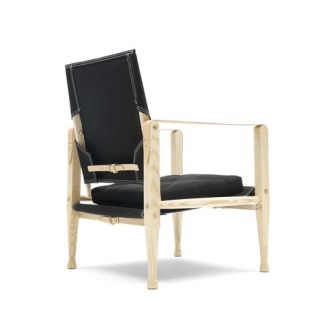 This version is entirely in Wood - with or without armrests. 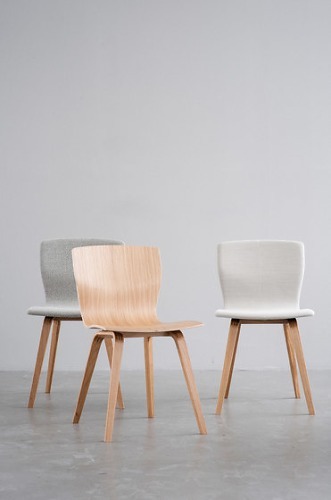 The armrests can be used for hanging-up.